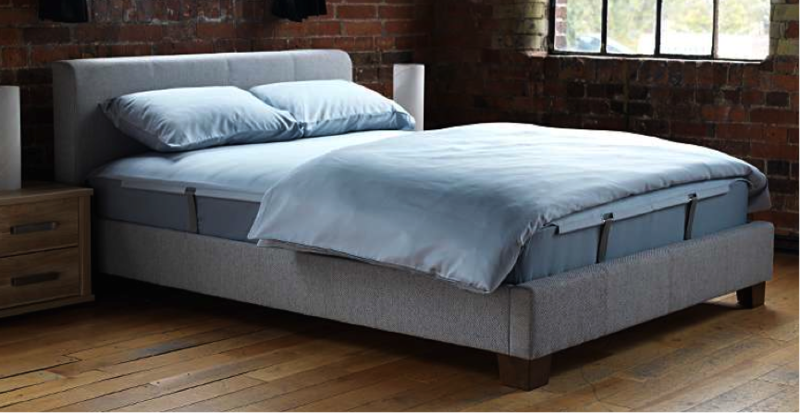 One lucky person can win a Polefit Bedding package worth £162 in our spring competition! We have a brilliant Polefit Bedding competition this April brought to you in association with the fabulous Love Chic Living blog. As spring is well and truly here now is the perfect time to decorate your bedroom. Put on those marigolds, dust away those cobwebs, pop open the tins of paint, or just change your bed sheets! The innovative Polefit Bedding system from Stylefast gives your bedroom a fresh new look without such drastic effort. 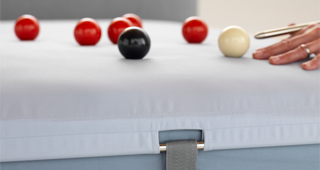 Polefit Bedding is a new way of changing your bed sheet. 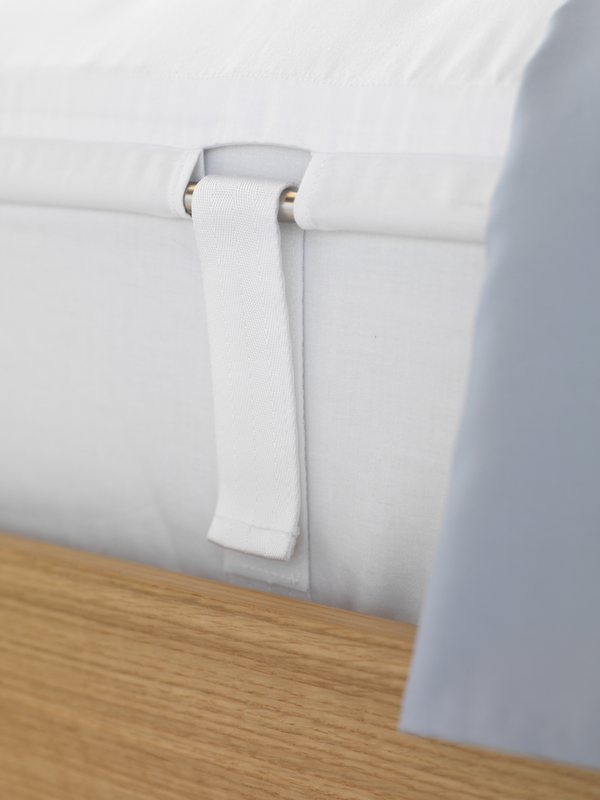 Using an integrated set of straps and poles, it uses a smaller bed sheet that is pulled taut across the top of your mattress. Unlike conventional bed sheets, you don't need to tuck the corners under the mattress. The result is a perfectly smooth bed sheet night after night and it requires minimal effort to change. Think about it, no more ironing your bed sheets! The competition prize is a Polefit Bedding package of your choosing. The package comes in king or double size's and includes everything you need to get your Polefit Bedding system set up. 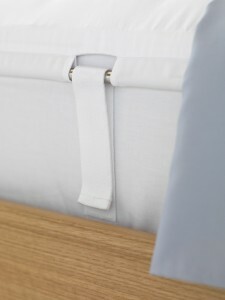 The competition winner can also choose the colours of the straps, base sheet and bed sheets. Winning one would be the ideal way to avoid breaking into a sweat in summer when changing your bed sheets! For your chance to win one, enter the competition by simply clicking this link onto the Love Chic Living blog and follow the entry methods at the bottom of the page. Pssst, a nifty way of gaining extra entires is by following Polefit Bedding on Twitter and signing up to our newsletter. Competition closes Tuesday 28th April 2015 and is open to UK residents only. Good Luck!